When applying for a new job, it’s imperative that potential employers be aware of your work history. To achieve this goal, you must submit a detailed outline of your work history. 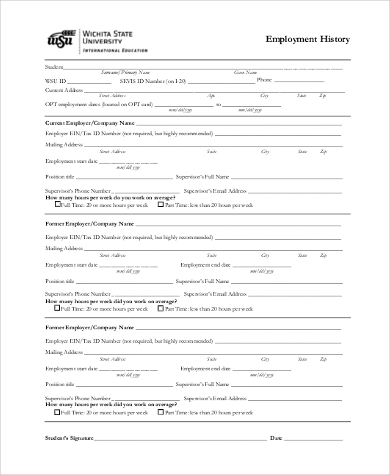 To make a comprehensive list of your work history from the beginning to the present, browse our Employment Forms to help you chronicle a list of your jobs – whether part-time or full-time – and other pertinent details regarding your employment to boost your chances of having your job application being up for serious consideration. 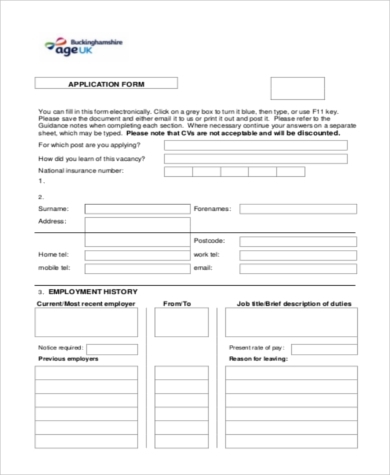 Our Employment Forms are all yours to download in MS doc and PDF formats. Work history can be used for various purposes. 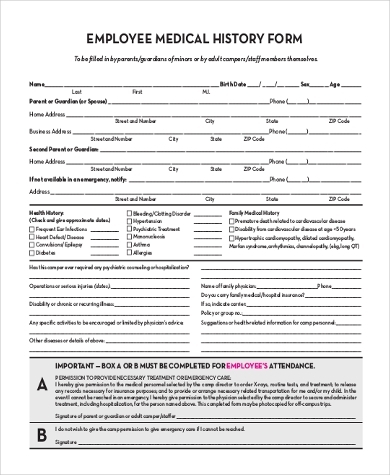 This contains your personal data, job titles, location of employment, and dates of service that must be shown to your potential employer to prove how reliable an employee you have proven to be. 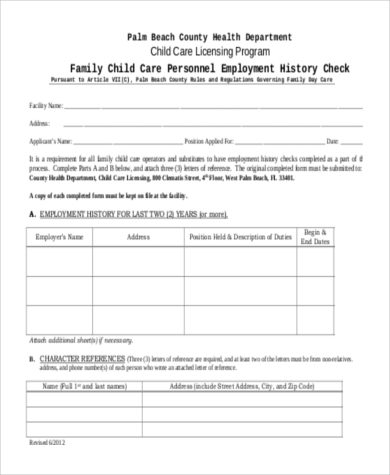 Work history can also be used when applying for scholarship grants, community volunteer programs, and even in the court of law should you be called to testify as a witness. 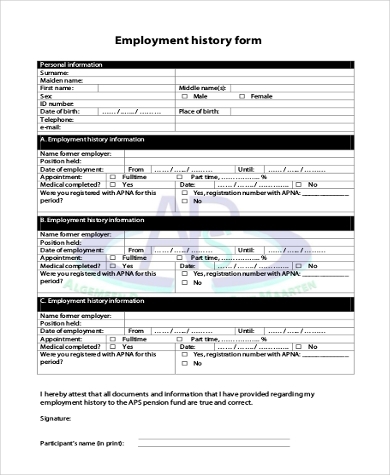 Employment Verification Forms are commonly used by employers to verify an employee’s work history with their former employer as well as their performance in their previous employment. 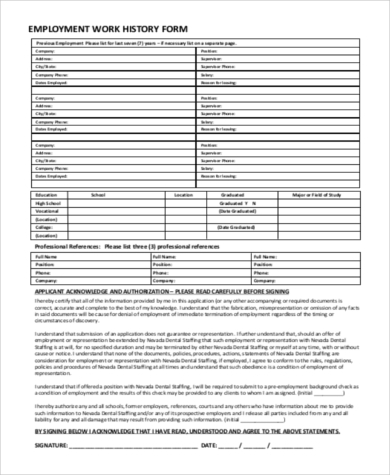 Landlords can also use this form as a background check for a potential tenant’s income and employment status. 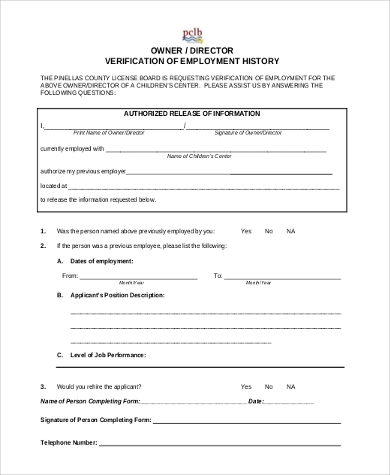 You may download these generic Employment Verification Forms for all types of situations. 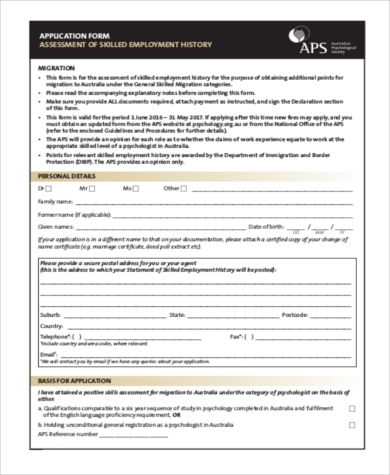 If you are the person in charge of the recruitment process, these Employment Application Forms will be your best companion. 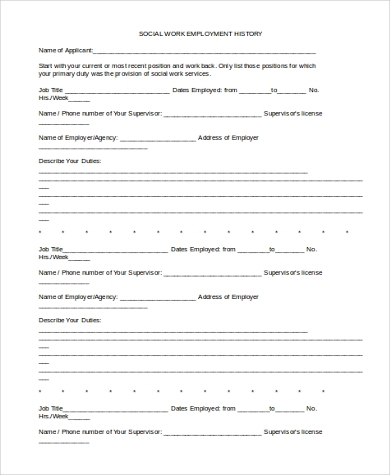 These will guide you with the applicant’s work history, job titles, professional information, and references if you wish to know more about the employee’s background. Recruiting the most knowledgeable, skilled, and professional employees is vital for the growth of your company. Understanding the roles of each employee in the company will allow you to determine how each of them can contribute as a whole to the company’s progress. 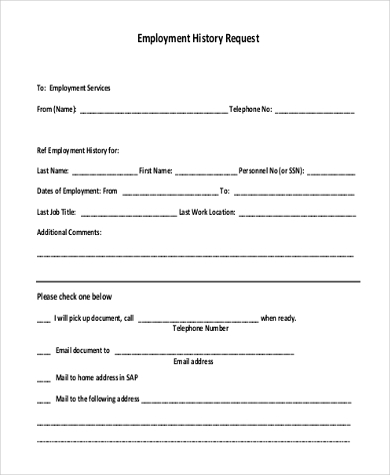 Employment Application Forms are the tools that you need for this. It’s not that easy to look for a good employee with a solid and reliable performance. You need to screen all your applicant’s properly with their credentials before you get your pick.